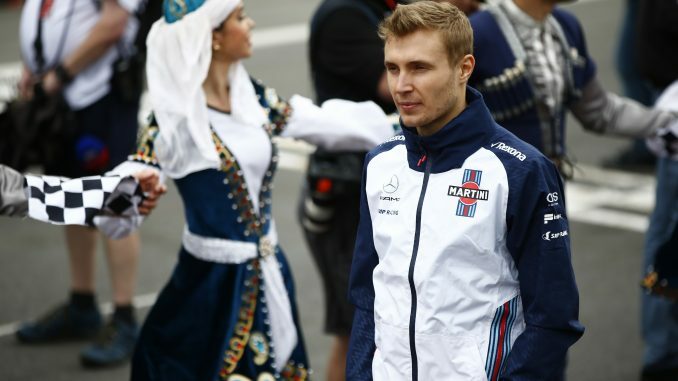 The FIA has announced it won’t be reviewing the decision of the stewards at the Azerbaijan Grand Prix to give Sergey Sirotkin a three-place grid penalty for Barcelona. 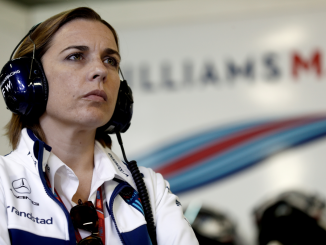 Williams submitted a request for right of review, questioning the decisions that the stewards took in Baku following the Russian’s collision with Fernando Alonso on the opening lap of the race. 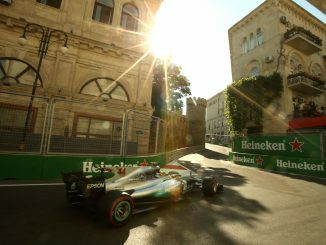 The team also questioned a number of other decisions made by the stewards during the incident-packed race, including the 10-second penalty for Kevin Magnussen following his collision with Pierre Gasly, and the lack of penalty given to Esteban Ocon after his first-lap contact with Kimi Raikkonen. Williams also asked for a closer look at Alonso’s driving as he brought his damaged car back to the pitlane following the crash with Sirotkin, which ended the Williams rookie’s race. The stewards, which included nine-time 24 Hours of Le Mans winner Tom Kristensen, called Williams to a hearing in London this morning to go over the incidents, but found there to be no new significant and relevant element. As a result, the stewards won’t be reviewing any of the incidents Williams referred to in their request. In their decision, the stewards said the incident between Magnussen and Gasly didn’t have any impact on Sirotkin, while the penalty given to the Russian was similar and consistent with the grid penalties given for similar previous incidents. The stewards also dismissed Williams’ concerns over Alonso’s return to the pitlane, highlighting that the McLaren driver avoided the racing line and traffic to minimise risk. 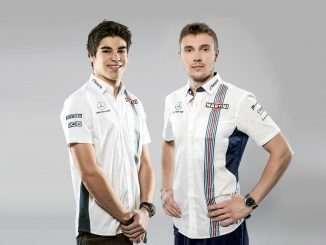 Williams had their best qualifying in Azerbaijan, with both cars getting out of Q1 for the first time this season, with Sirotkin starting the race in 12th. With the grid penalty still in place, there’ll be even more pressure on Sirotkin to perform well in qualifying to minimise the impact of the penalty.